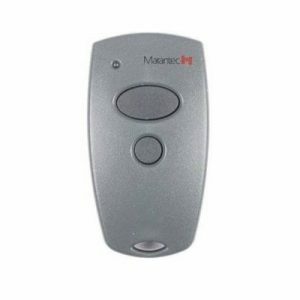 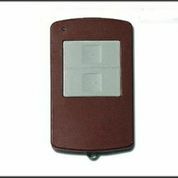 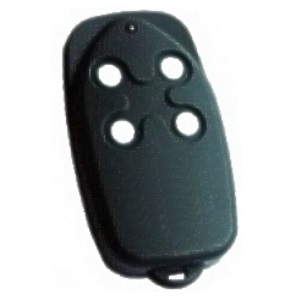 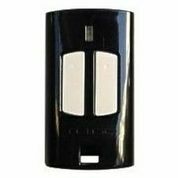 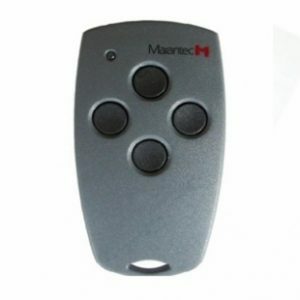 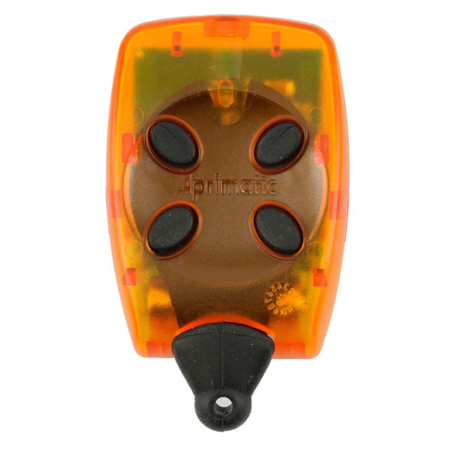 These Aprimatic garage door remotes are no longer available in Australia. 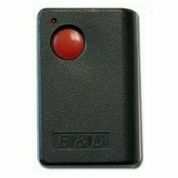 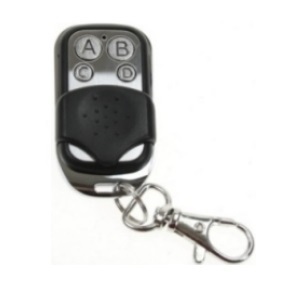 You will be supplied the WHY EVO as a replacement remote, pictured below (click on image to view). 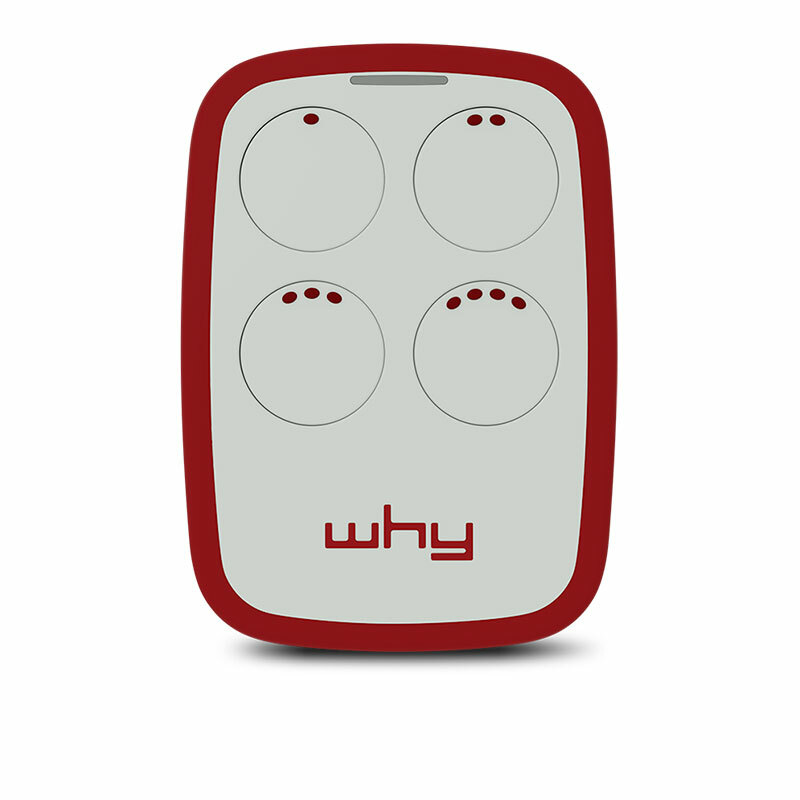 Please note that you must still have an operating remote to program the WHY EVO.